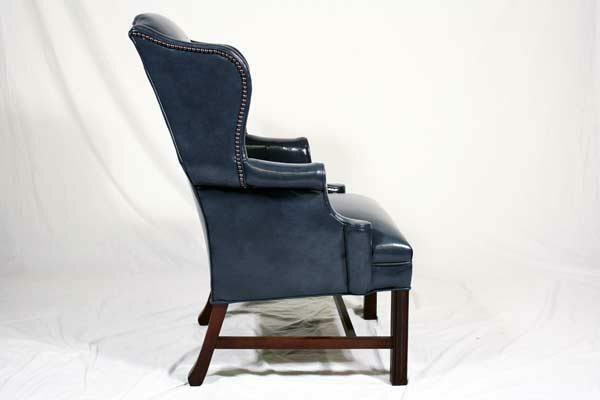 This wing back lounge chair features blue bonded leather. For comfort it has foam padding in the seat, back and armrest. Take a look at our lightly used selection. of blue leather wing back lounge chair. 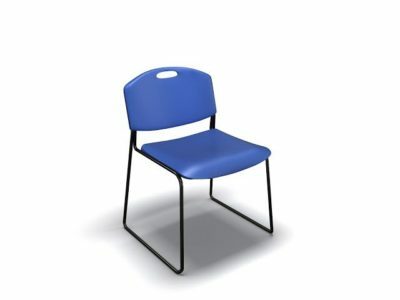 Save tons of money buying used lounge chairs at Office Liquidation. 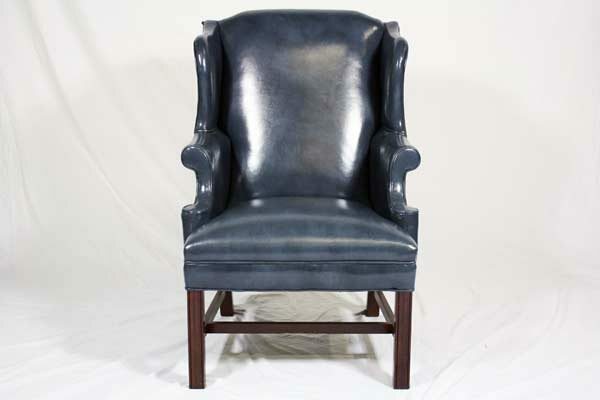 Looking for a used blue leather wing back lounge chair in Orlando? We have best pre-owned VNS wing back lounge chairs, in blue leather, available at our air conditioned showroom. We are your used lounge chair furniture liquidator! 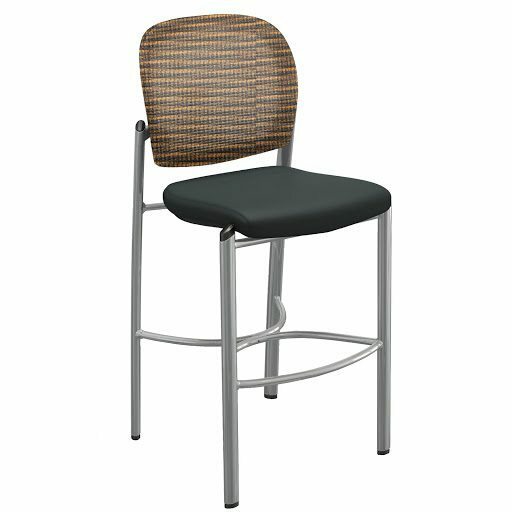 VNS Lounge Chair office furniture delivery and set up available in Florida and beyond. 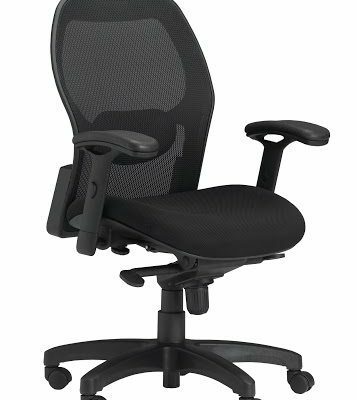 Office Liquidation is your best office furniture liquidator for best pre-owned wing back lounge chairs.